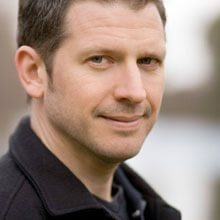 Dr. Terlinsky has been a member and a certified diplomat of the Obesity Medicine Association, OMA, for almost 2 decades. 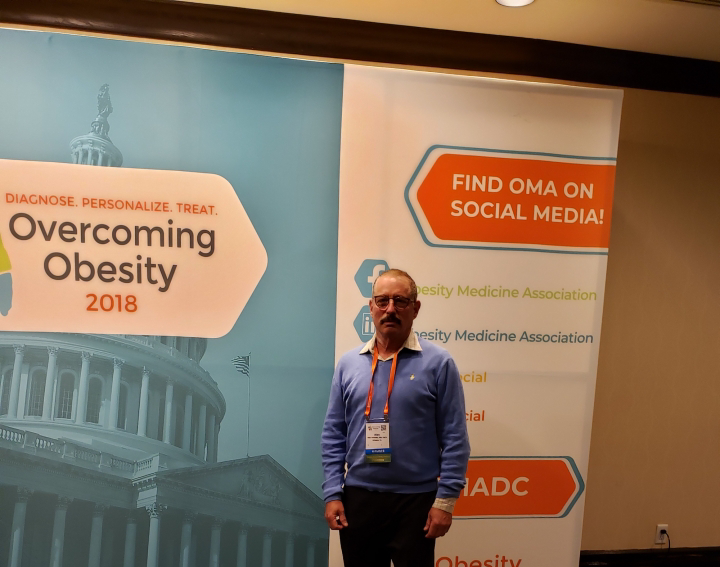 The OMA, formerly The American Association of Bariatric Physicians, provides cutting edge education for physicians in the field of obesity medicine and is a nationally recognized medical organization dedicated to advancement in the treatment of obesity. I always look forward to the fall. That’s when I attend many medical conferences and I love medical conferences! I go to 5-7 medical conferences per year. Starting last December, I have been to the annual meeting of the A4m (American Academy of Antiaging and Restorative Medicine), Endocrine Society, European Society of Hypertension, Obesity Medicine Association and the North American Menopause Society. Before the end of 2018, I will attend a Concierge Medicine conference in Atlanta, a Precision Medicine conference in Hershey, PA, Laser Therapy Conference in Baltimore and the back to Las Vegas for the 2018 A4M. Many psychiatric conditions and eating disorders are present in patients with obesity, and these conditions may interfere with obesity treatment. 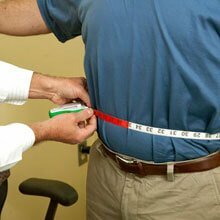 Many clinical are useful to help address psychiatric problems and eating disorders during obesity treatment. There are new developments in bariatric surgery, such as a more aggressive Roux-en-Y and SIPS (stomach intestinal pylorus-sparing surgery). There has been FDA recent warning on gastric balloons. Bottom line: 50% classic Roux-en-Y, 50 % Gastric Sleeve. There are many reasons to exercise beyond weight loss. Even if you do not lose weight, if you exercise, you will decrease your chances of heart attacks, strokes, heart failure, and sudden death. You will live longer if you exercise. The worst thing for health is the sedentary lifestyle. Sitting for 4-6 hours a day is like the new smoking. Exercise needs to create some perspiration for it to be valuable. 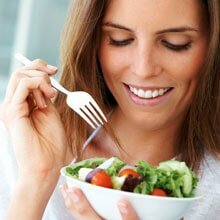 It is interesting to compare scientific results for health and weight loss when comparing various diet strategies. There is the Mediterranean diet, the ketogenic diet, and the low-fat diet. Guess which one has no scientific basis for any success at all? If you say the low-fat diet you’re correct. As it turns out in the long-term the ketogenic diet and the Mediterranean diet are about equal. 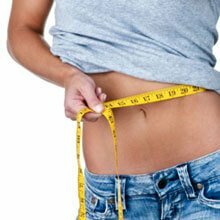 However, weight loss occurs faster with the ketogenic diet. 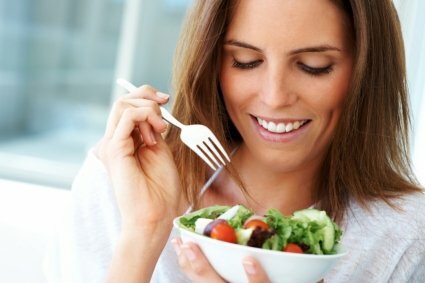 Motivation is a significant factor in patient compliance with a diet. Short-term and tactically ketogenic diets keep people interested. Did you know that there were several levels of a ketogenic diet? It all depends on how low you go with carb restriction. The most intense ketogenic diet starts around 20 g and that is basically the Atkins diet which is very high in fat. If you do this diet successfully you burn through all the fat. If you do not become ketotic because of excessive carb intake wind up eating too much fat and their goal is your cholesterol. On the other hand, if you follow a 60-80 g ketogenic diet there is far less fat. That may be safer for people who have underlying vascular disease, diabetes and coronary artery disease. Do you know the difference between hunger, thirst and a craving? Hunger was caused by low blood sugar and it is very difficult to resist just as holding her breath. Drinking water eliminates hunger if the hunger was based on thirst. Cravings have nothing to do with blood sugar or body water status. Cravings go away in 7-10 minutes particularly if you can distract yourself. What is an anti-craving? That is when you have an aversion to a food for example spinach. Can you overcome this? Absolutely! 5 years ago, there were virtually no safe FDA approved medications for obesity. We now have many. The problem is many providers are not able to prescribe the right medication for the right patient profile. What’s in the Pipeline for Anti-obesity Medications? Less take the following conditions: High cholesterol, diabetes, hypertension and obesity. In the case of cholesterol, diabetes and hypertension, all these conditions initially had very few drugs that were effective and most of them had unfavorable side effects. That has changed over the last 20 years and now we have excellent medications for high cholesterol, diabetes and hypertension. Moreover, many of these medications have been proven safe and effective and prevent cardiovascular disease. We are using these medications in combinations. What about obesity? We will remember fiasco of Fen/Phen. Many obesity medications have been taken off the market for adverse side effects and dangerous cardiovascular effects. But we have a new age now. Obesity medications both given singularly and in combination are catching up with high cholesterol, diabetes and hypertension. There are many new drugs in the pipeline which will be game changers. Around 2000, the human genetic code was broken. We are now reaping the benefits and people can now obtain the genetic profile relating to their health. It is like getting your owners manual for your body. Precision Medicine uses genetic information, refer to as genomics, to predict all sorts of useful information including the best medicines for a patient, the best nutritional strategies for patient and now the best nutritional plans for the overweight and obese. We are just at the beginning. I learned about the relationship between genetics and obesity, including current research on genetic factors that influence individual variability for weight gain. I was excited to hear that there was a role of genetics in the prevention and treatment of obesity.